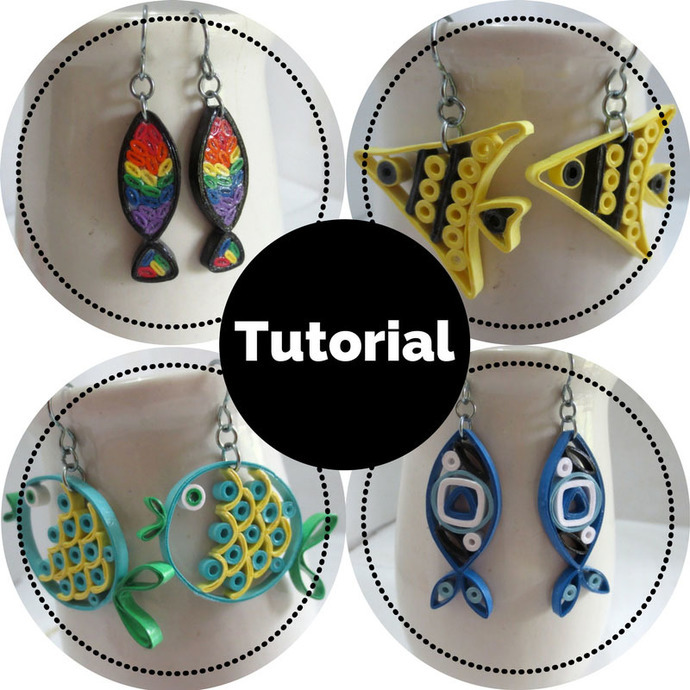 DIY - Make your own fun and colorful paper quilled fish earrings and pendants! This .pdf pattern includes a cover page and eighteen full pages of detailed instructions, photos, tips, and tricks. More than NINETY detailed photos allow even someone who has never done paper quilling before to make these designs! Includes beginning paper quilling instructions. 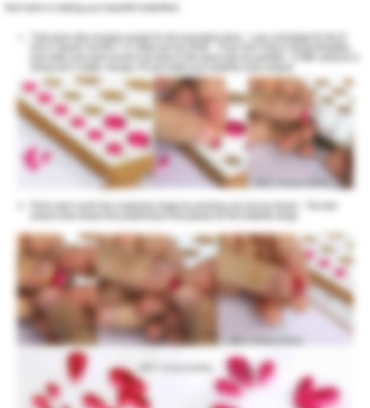 Includes detailed instructions on how to make your designs water resistant. Notes: The third photo in this listing is actually from my butterfly tutorial, but it's indicative of the style that this tutorial is written in as well. 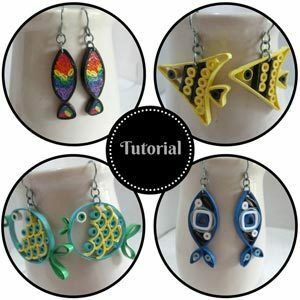 This .pdf tutorial is ©2017 Honeys Quilling. It may not be shared or reproduced in any way. All rights are reserved by Honeys Quilling and Honey’s Hive. You are free to give away or sell any products that you make from this tutorial. If you sell products made from these patterns, have the courtesy to say that the pattern is from Honey's Hive or Honeys Quilling.